Until recently, the aspect of virtual reality had just been a fantasy for technologists and storytellers. 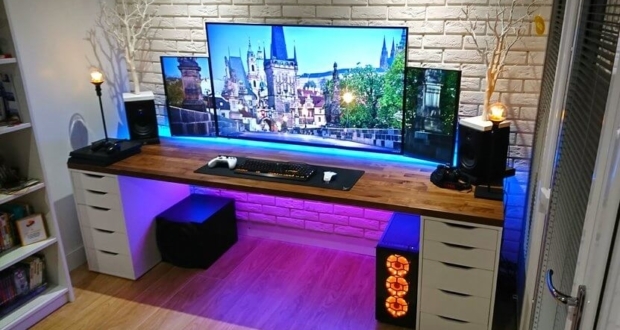 However, the technology has evolved and it now uses multi-projected environments or virtual reality headsets to generate sounds, images, and other sensations. This usually helps in simulating a person’s presence in the imaginary or virtual world. The best part is that virtual reality is not a cumbersome and expensive exercise as it once was. All you need are the right devices, software, and the right setup in order to get started. Virtual reality typically involves the creation of an interactive 3-dimensional computer generated artificial environment using special software and hardware. The virtual environment may either simulate the real world or something completely out of this world. The option allows you to explore that environment so as to feel as though you are there physically and even mentally. To achieve an ideal VR environment, you will need different systems and devices that are particularly designed for this purpose. They may include; a high performance computer, headsets, a Smartphone, special gloves, and omnidirectional treadmills among others. The virtual reality headset is a unique head-mounted device that enables you to interact with the simulated environment through the first-person view. The headset will create a convincing replacement of your environment with the virtual reality content. This may include a game, movie or pre-recorded content from a 360 capturing camera. Ideally, there are two major types of virtual reality headsets you can find on the market today. 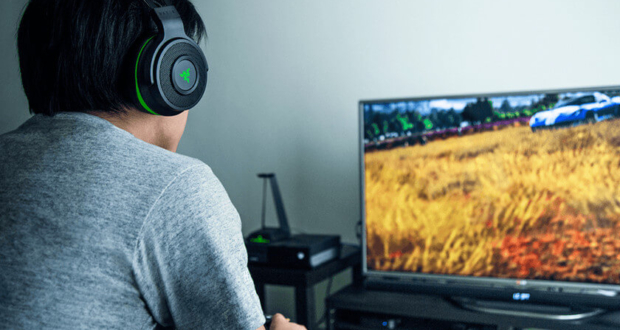 The first one is the high-end headset that you plug into a high-performance computer for content. The other type, which is a less complex one, is designed to hold a Smartphone that is displaying the virtual reality content. One of the critical components for setting up Virtual Reality using your Smartphone is actually the phone itself. You should ensure that your android phone at least meets the minimum requirements for virtual reality. The phone, as well as its screen size, should be compatible with your headset. Fortunately, most smartphones can cope with the virtual reality element. However, to get the best experience, you need a phone with a larger resolution as well as pixels per inch. Before setting up your phone for virtual reality, you should set to the “do not disturb” mode. This will help you to avoid any interruptions from incoming calls, emails or messages. To have a great Virtual Reality experience, you need a functional mobile VR headset. Based on the type of VR headset you have, the set up may slightly differ. For instance, some headsets have the clasp, slide, or clip mechanism, while others allow for direct connection. Adjust the lens distance as well as the distance between the eyes (IPD) to have a comfortable VR experience. 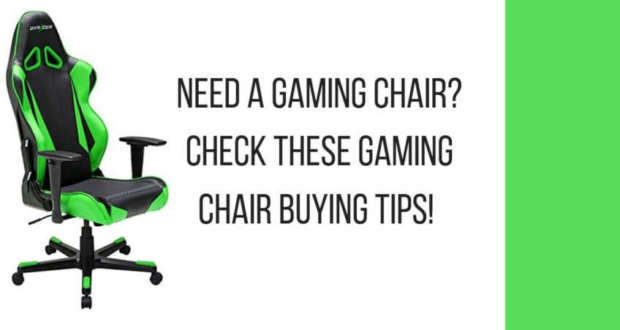 You can do this using a wheel that is located at the top, bottom or the side of the headset. When it is properly adjusted, whatever you see on the screen will be much clearer. This is another very critical aspect of virtual reality. Here you will be required to download various applications and access a range of VR-related content on your device. The demos are meant to help you get hooked and give you a full VR experience. In order to view numerous interesting 3D videos, you should ensure that your android is installed with YouTube. There is also a wide selection of games and apps you can download from Google play store and other sites in order to enjoy your VR experience. Insert two AAA batteries in the controller and press the Home button. While your Smartphone is searching for the controller, the LED light that is at the bottom of the device will cycle through blue, red and green colors. Once the controller is found, you should tap pair. Tap Next and follow the instructions on the screen to calibrate the controller. Tap either Right-handed or Left-handed to choose the hand you want to use the controller. Tap Next in order to finalize the pairing process. To change the hand you would like to use the controller, you just need to return to your controller settings and make the necessary changes. In addition, to unpair, the controller, just go to the phone’s Bluetooth settings and you will be able to successfully unpair the device. Home button: Press this button to return to Oculus Home. You can also press and hold it to reset the controller orientation. Volume buttons: Press so as to turn the volume either up or down. Since its inception, virtual reality has found application in different areas. This includes; the military, in education, healthcare, entertainment, fashion, in business and even in engineering. The technology is also used in sport, media, scientific visualization, telecommunications, in the construction and film industries among others. 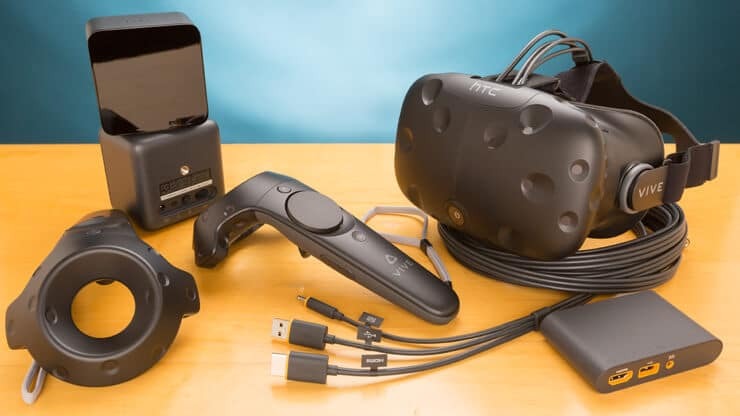 However, to get the best VR experience, you need to ensure that the setup is done right; from the software installation, headset, and controller among others. 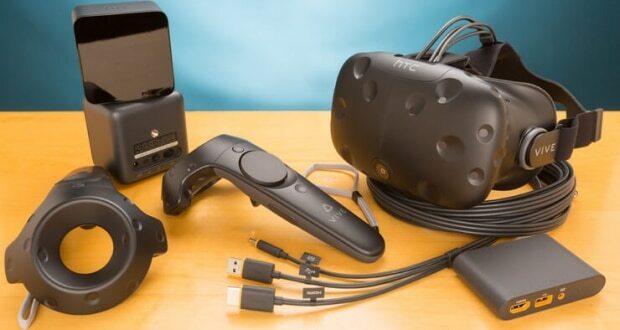 If you have no idea where to start, the above procedures on how to Setup VR Headset can help you have the right setup.